This month’s promotion night featured the best young judokas White Dragon Judo Club has to offer. Both judokas possess superior athleticism and an improved technical proficiency in the martial art. 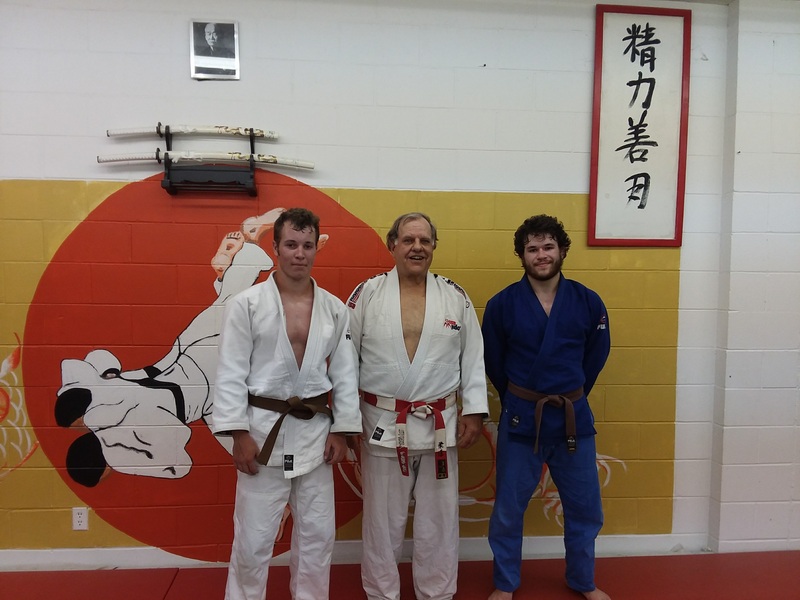 With 7th dan Randy Pierce and Derick Wellman presiding, Sam Coln was promoted to Sankyu (first degree brown belt) and Phillip Vojta was promoted to Nikkyu (second degree brown belt). Sam Coln started judo in 2014 with his sister. Sam showed a lot of tenacity and determination throughout his judo journey. It has helped him learn a lot of judo in a short period of time. Sam is one of White Dragon’s most fierce competitors. Making the commute from Rolla, Missouri, Phillip Vojta did not let distance keep him from reaching his goals. It was not unusual to see him practice after judo practice. His attitude has made him a formidable competitor to some of the best judokas in the country. Phillip will be attending Saint Louis University this year and will continue his study of judo at White Dragon Judo Club. There is no limit to the achievements that these two judokas can make in judo and in life. 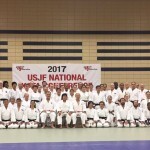 Members of White Dragon Judo Club attended the 2017 National Kata Conference on July 26-30, 2017. The event took place at the James J. Eagan Center in Florissant, Missouri. 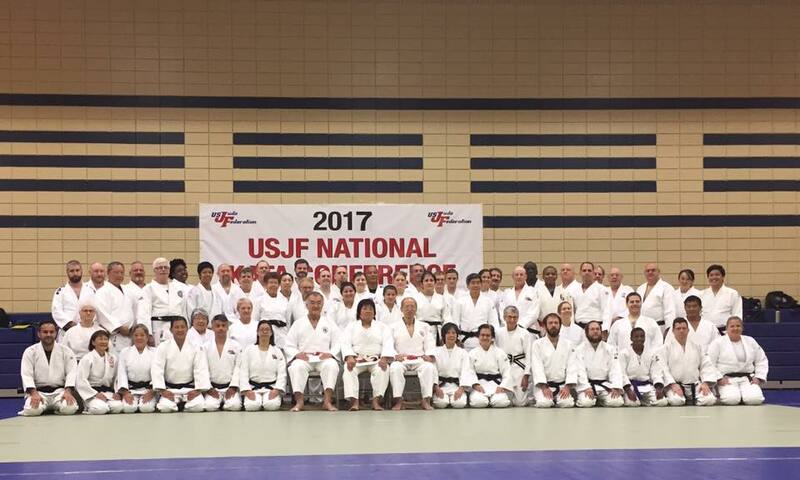 The conference, hosted by Eiko Shepherd and Kitokan Judo Club, attracted judo practitioners from all over the country. Judo kata or forms are pre arranged patterns that illustrate the basic principles of judo. The forms demonstrate the proper execution of a technique and emphasizes the philosophical views upon which judo is based. 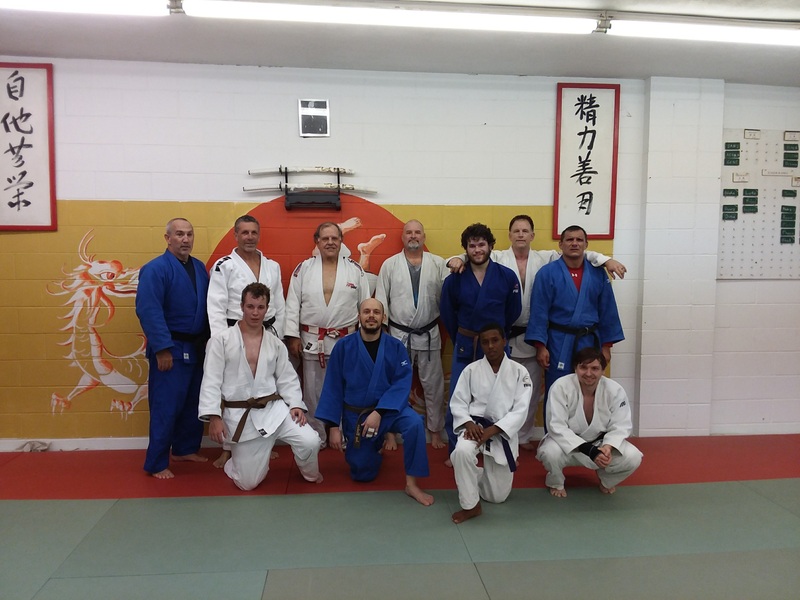 Derick Wellman has been practicing judo kata for over thirty years now. His strong attention to detail has helped him prosper in this area of the martial art. 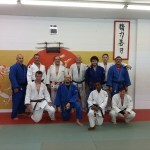 Sensei Derick has achieved local certification for Nage no kata. His team took 4th place at the 2011 US Judo National Championships and bronze at the 2012 US Judo National Championships. 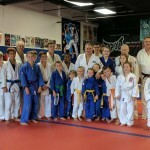 White Dragon Judo Club teaches kata to all of its judo practitioners. Judo kata is a beautiful display of what judo is all about. 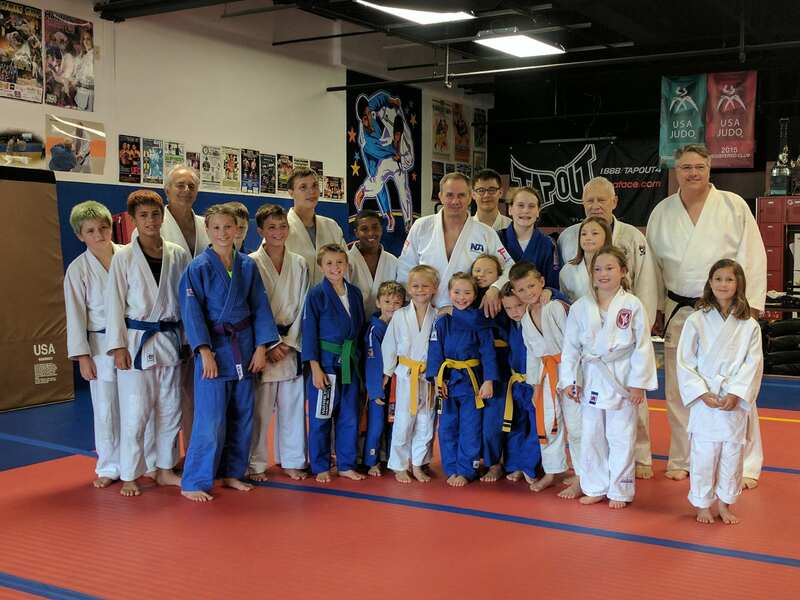 The Neil Adams Judo Clinic took place at the Wahadachi Judo Club in Milwakee, Wisconsin on July 22-23, 2017. Members of White Dragon Judo Club attended this 4 sessions, 2 day rare sold out event. Neil Adams is and has been the voice of international judo. The legendary 8th dan has an extensive judo resume. Adams is a 2 time Olympic silver medalist, world judo champion and a 5 time European Judo Champion. 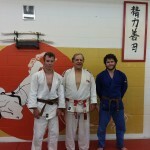 He has authored or co authored numerous books on judo and has coached all over the world. Currently he is the owner of Neil Adams Effective Fighting. During the judo sessions, Neil Adams explained the importance of proper uchikomi practice. He emphasized good technique. He showed throws like tai otoshi, kouchigari and ouchigari. Adams also talked about the importance of practicing newaza. The hachidan demonstrated the basics of juji gatame. It was a awesome experience to learn from one of the best judokas in the world.